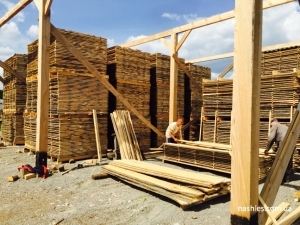 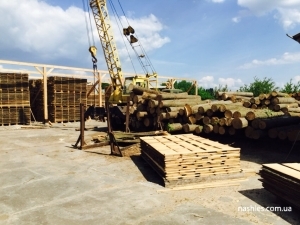 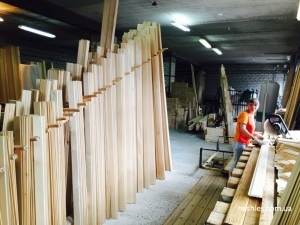 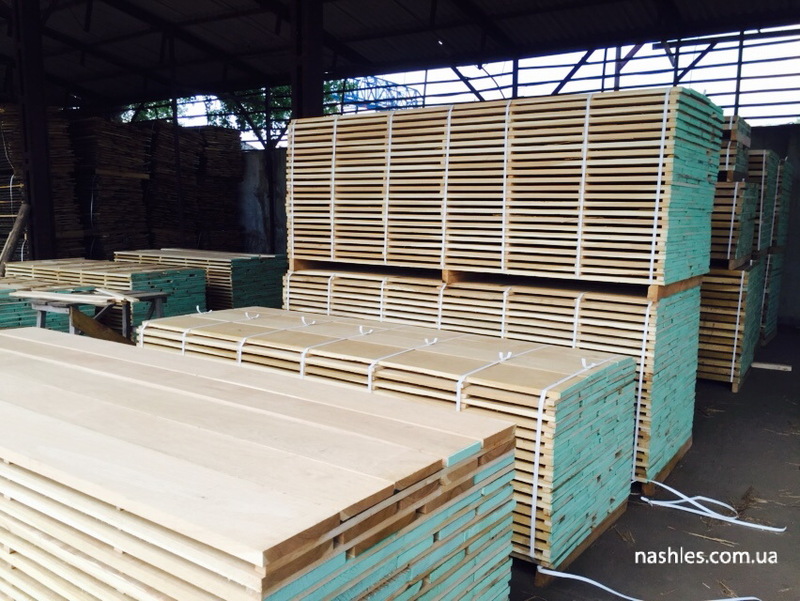 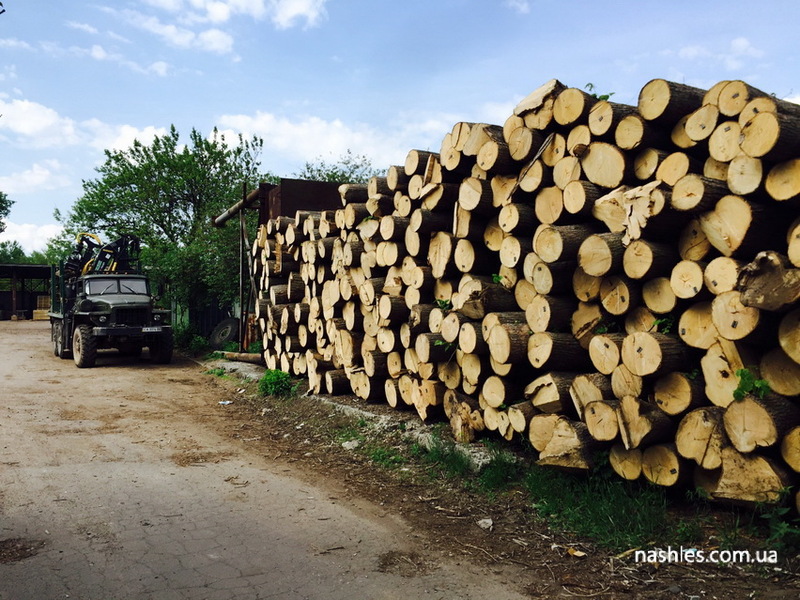 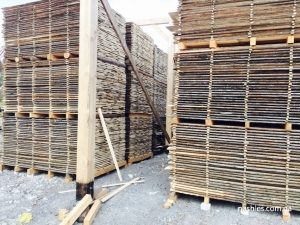 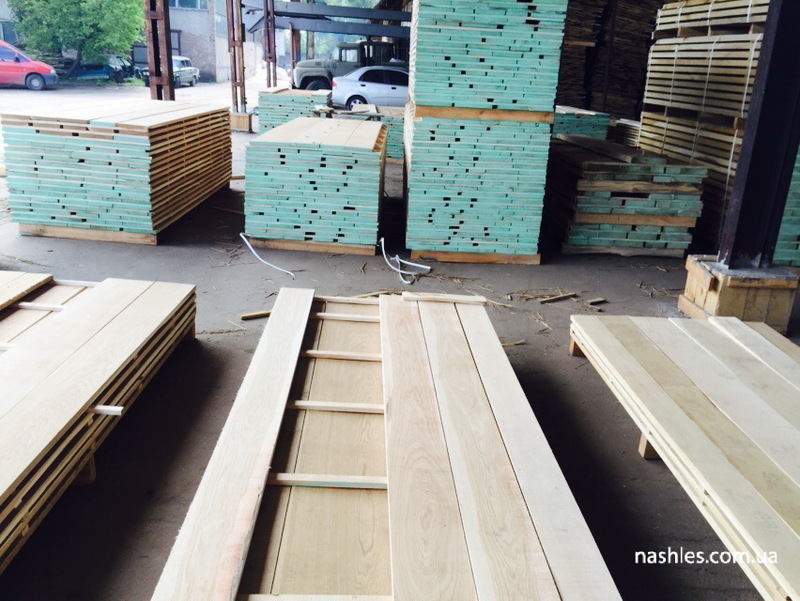 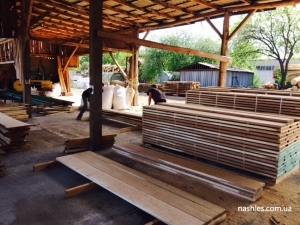 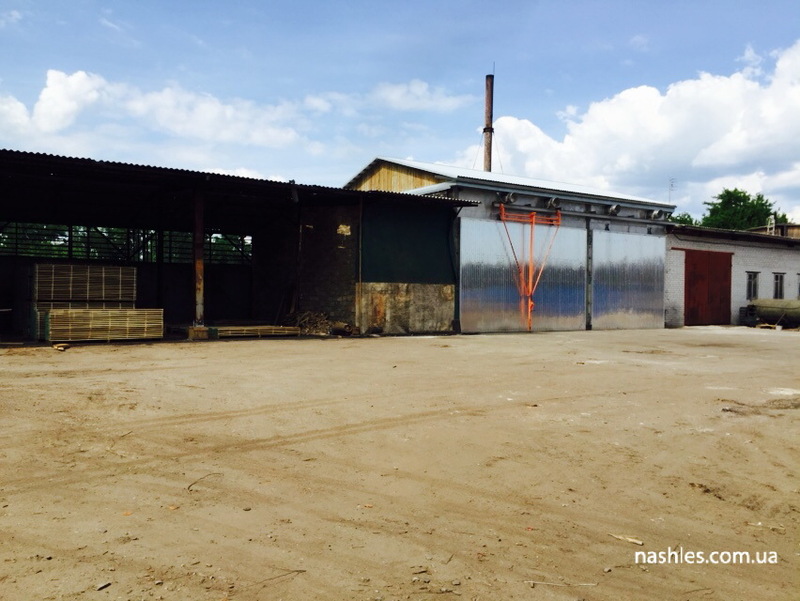 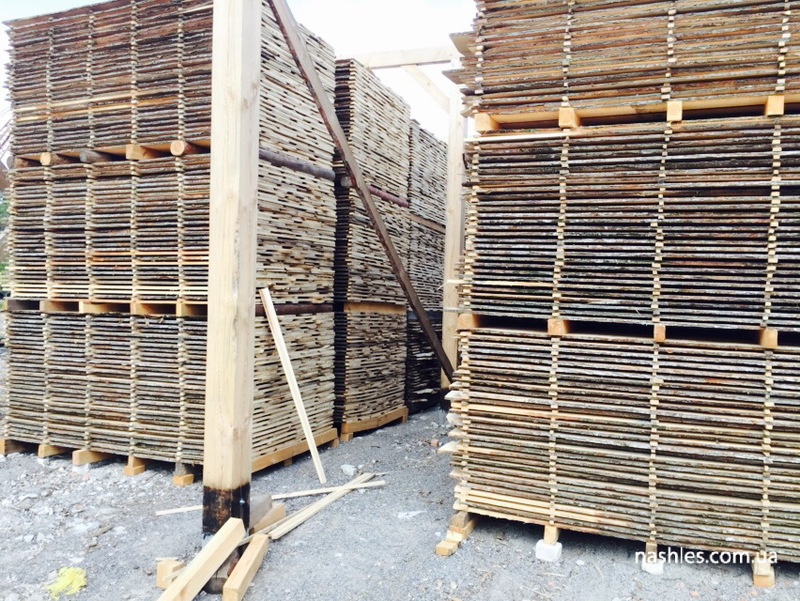 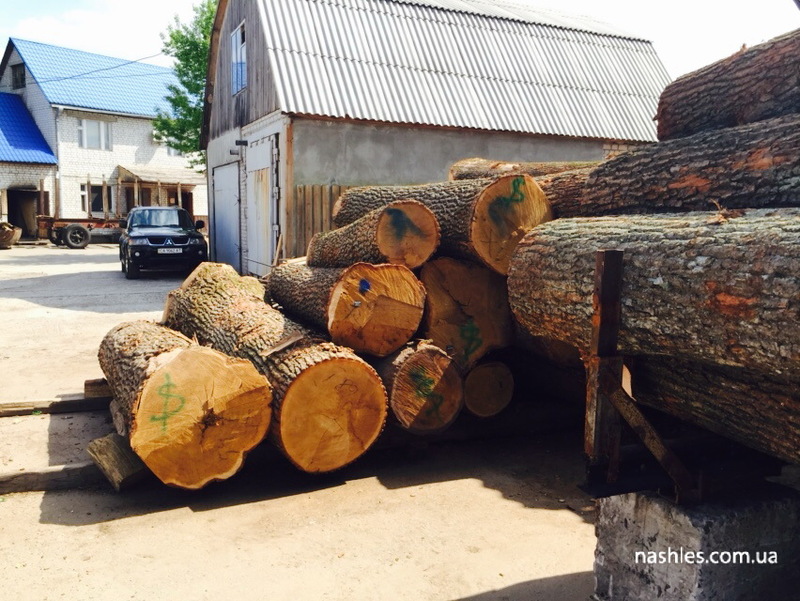 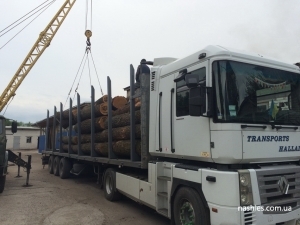 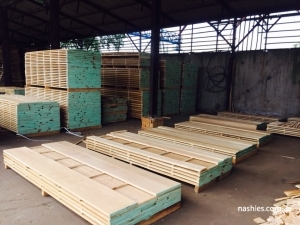 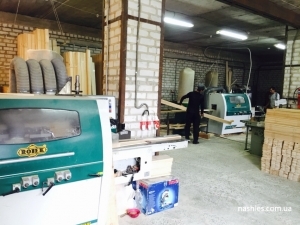 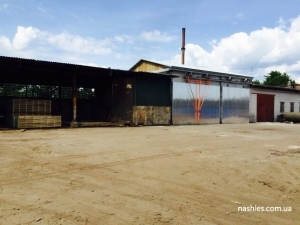 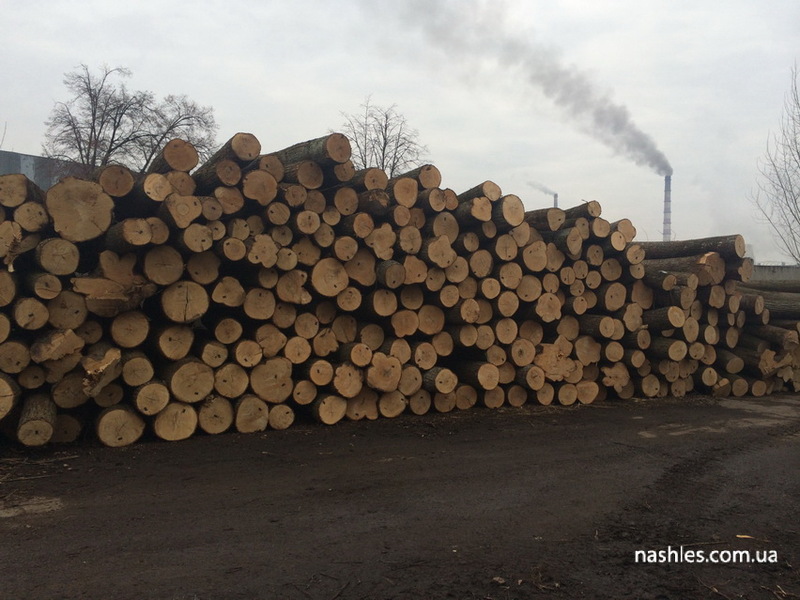 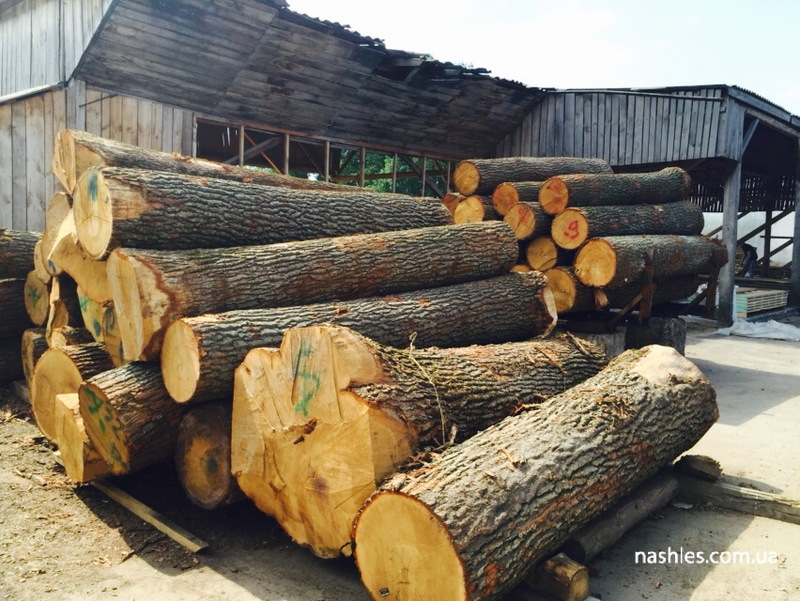 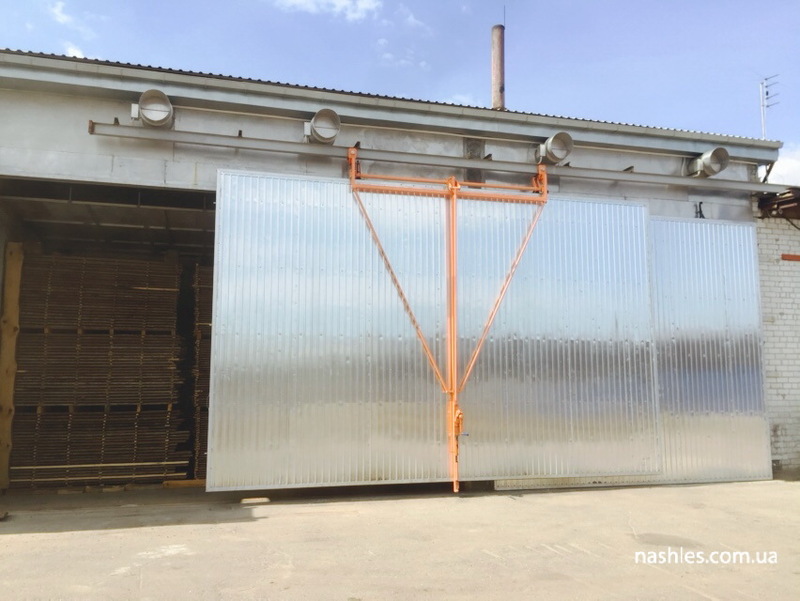 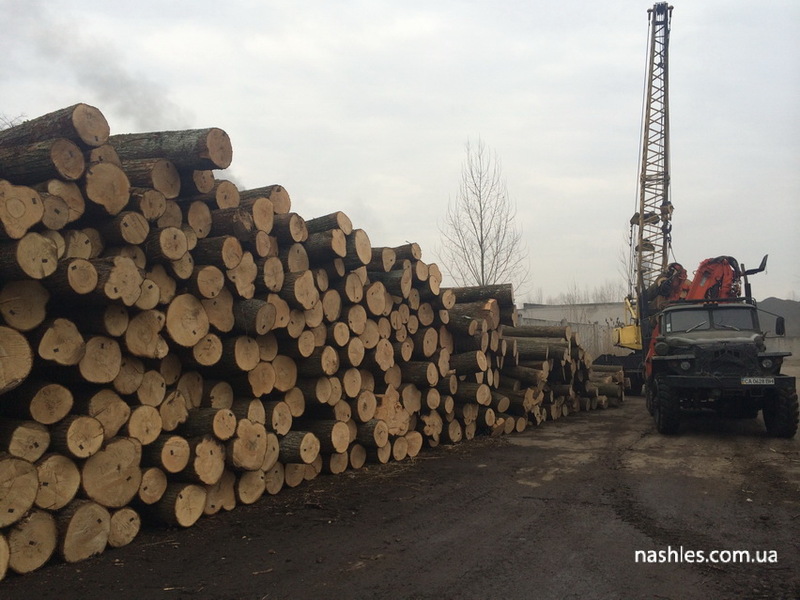 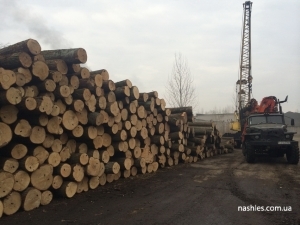 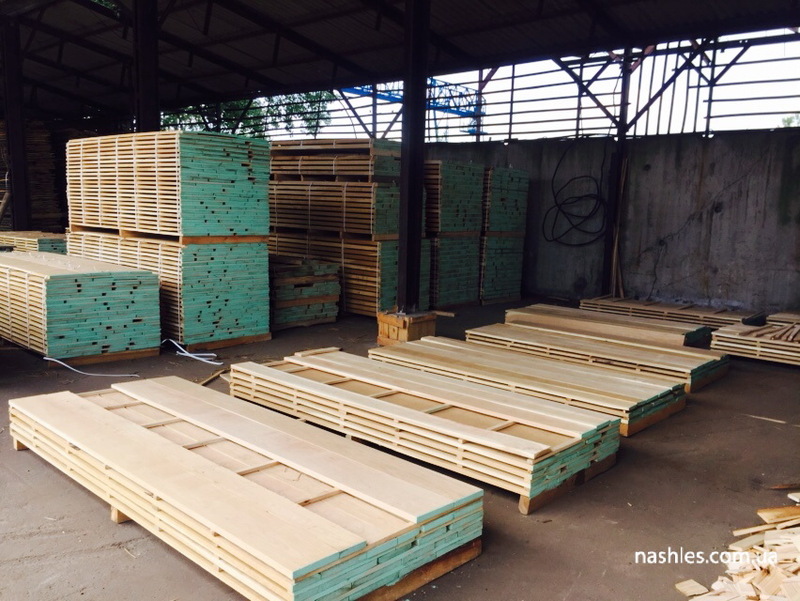 The company «Nash Les» (Our Forest) produces and exported to different countries edged, unedged lumber from oak, ash-tree, linden and pine trees, as well as molded products of linden and pine. 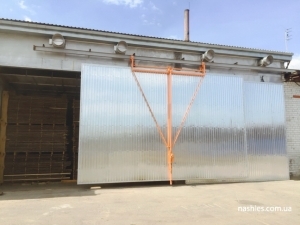 We wish to find a reliable partner. 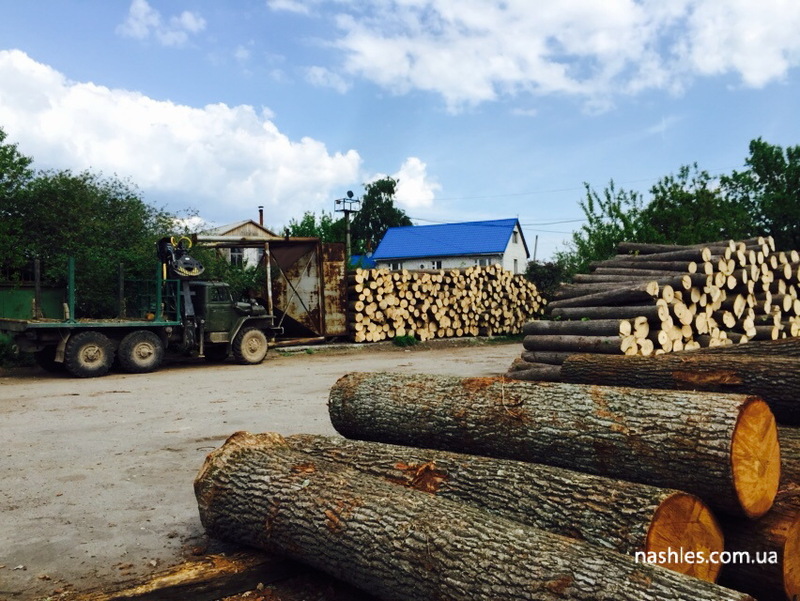 You can expect on the most favorable terms.